Sound Samples and References available on request. 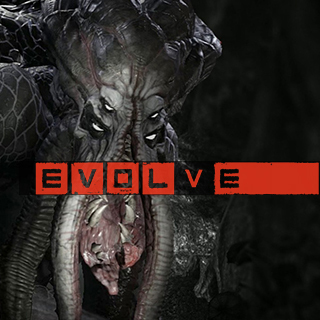 As Lead Audio at Turtle Rock, I oversaw all audio creative and technical production on ‘Evolve’ in CryEngine 4, from weapons to music to cinematics. I worked with Kite & Lightning to design and implement all of the sound for this virtual reality experience within Unreal Engine 4. 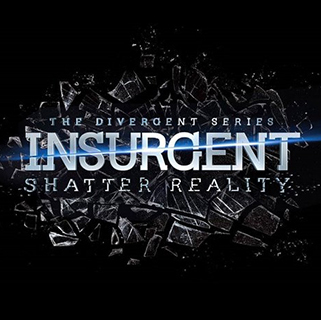 As Senior Sound Designer, I was responsible for designing and implementing all sounds into Unreal Engine 4. 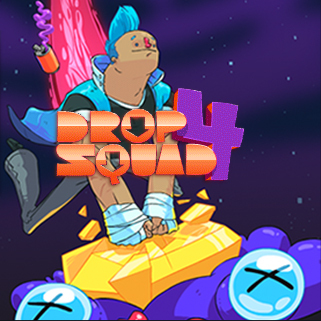 As sound designer on this project, I worked directly with Creative Lead Eric Haddad (BattleBlock Theater) and Composer Grant Kirkhope (Banjo-Kazooie, Banjo-Tooie, Donkey Kong 64). I worked with Robotoki to prototype ‘Rimini’. 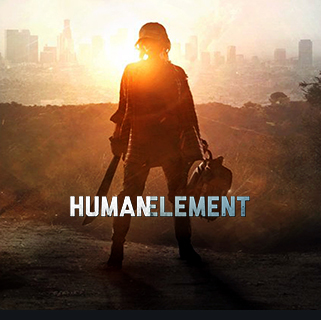 As Senior Sound Designer, I was responsible for designing and implementing all sounds into CryEngine 4. 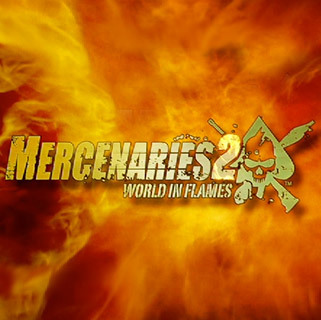 I was the sole sound designer on Mercenaries 2 from pre-production through much of the early stages of production. 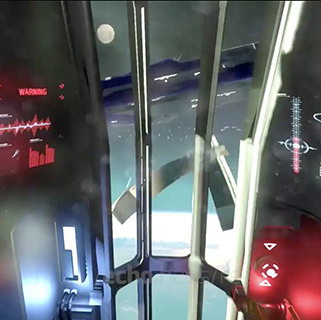 I worked closely with the composer and audio programmer to create a dynamic score that was the focus of a GDC talk in 2009. 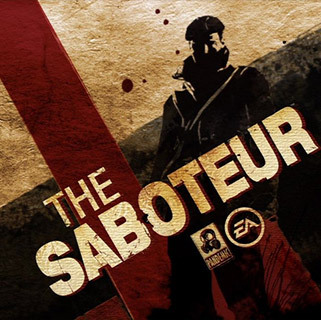 I was Sound Supervisor for all marketing materials of The Saboteur, edited sound for several cinematics, and curated the source music that was used throughout this open world game. 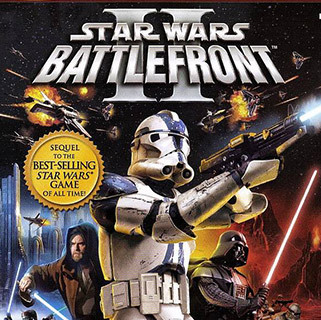 I wrote battle chatter and edited dialog in the one of the highest selling Star War games of all time.